A mixture of modern and vintage, indeed. I shot this inside the infamous dressing room at Another Man's Treasure in downtown Jersey City. 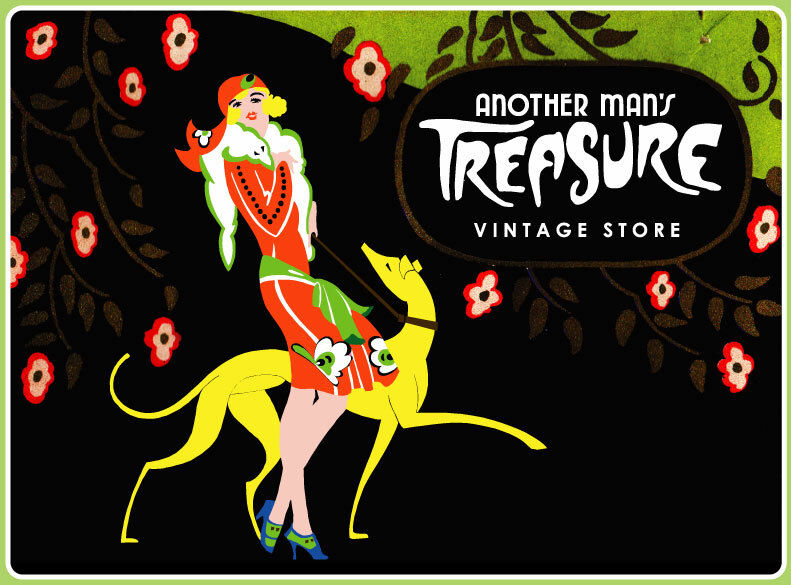 You guys should visit especially if you're a fan of vintage pieces and also a fan of yours truly. Haha, regardless you will not be disappointed. I also decided to focus on paisley in this post. A trend that will always forever be...a trend. A classic print that will always live on. H&M Paisley Button Up. H&M. $25.00. Vintage Black Boots. Another Man's Treasure. $40.00. 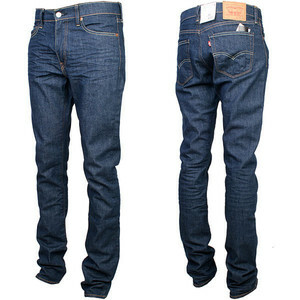 want these Levi's 510? get it here. Vintage Billy the Kid Jacket. Another Man's Treasure. $45.00. Vintage 70s Paisley Button Up. Another Man's Treasure. $25.00. 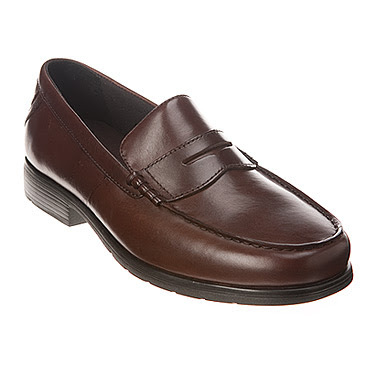 Bostonian Penny Loafers. Ann's Closet. $10.00. want these Penny Loafers? get it here.